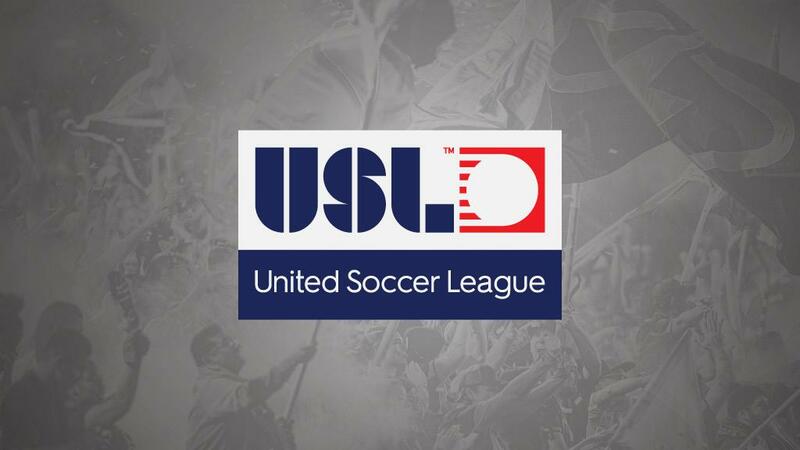 TAMPA, Fla. – The United Soccer League (USL) announced today that its USL Championship clubs have officially recognized the USL Players Association (USLPA) as an independent labor union and the exclusive bargaining representative of their players. The USL Championship clubs, with the league serving as their bargaining agent, and the USLPA will now negotiate the terms of a collective bargaining agreement which will govern the employment terms between the players and their employing clubs. As part of the bargaining process, players who are loaned to the USL from other leagues will continue to be represented by their loaning league. For example, players loaned from MLS will continue to be represented by the MLS Player’s Association. To learn more, or for regular updates on the collective bargaining process, stay tuned to USLSoccer.com or follow us on twitter @USL_HQ. The USL Players Association is an independent labor union representing players who are currently employed by any of the league’s 36 USL Championship clubs under the terms of a Standard Player Contract.